You Are Here: Home > How Often Should You Rotate Tires? Having your tires rotated on a regular basis is an important step toward getting the safest and most effective performance out of your car. To provide you with a thorough understanding of this vital automotive procedure along with a few tips for optimum tire health, the Andy Mohr Toyota team has put together the following tire rotation guide for our fellow Avon, Indianapolis, and Plainfield drivers. Dive in to learn all about it! What Is a Tire Rotation, and How Often Should It Be Done? When you have your tires rotated, the service technicians switch the tires from location to location around the car. For instance, the rear tires would be moved up front, and the front tires would be moved to the back. Tires might also be switched from left to right, diagonally, etc. To find the recommended tire rotation pattern for your particular vehicle, consult your owner’s manual. This procedure should take place about every six months, or every 5,000 to 7,500 miles. 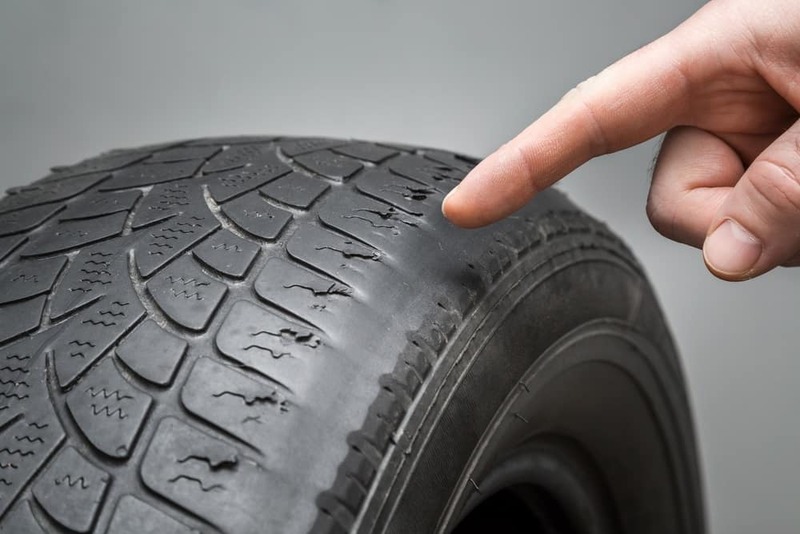 The reason for rotating your tires on a regular basis is that it helps prevent uneven wear from occurring, which can prematurely age the tires. Properly rotated tires will exhibit wear evenly, helping them last longer. If tires were left in the same positions all the time, they would wear down and age a lot faster. For instance, front tires tend to become worn down more quickly on the outside of the tread; moving them around to different positions distributes the wear and tear, keeping them healthier for longer. Your vehicle’s drivetrain has a lot to do with the way your tires age. If you drive a front-wheel-drive (FWD) vehicle, the front tires will have a tendency to wear down more quickly because of their role in steering and power transfer. However, rear-wheel drive allows your tires to wear down more evenly than does FWD, as the duties of steering and transferring power are divided between the two. If you have an all-wheel-drive crossover, the wear will be similar to that of a FWD vehicle. There are several factors that can affect how often you should wait between tire rotations. These include road conditions, driving behaviors, and the quality of the tires themselves. Accordingly, it’s always a good idea to perform periodic checks of your tires to make sure they appear to be in proper working order. If you have questions about tire rotations, how often they should be performed, or why, don’t hesitate to send us an email, give us a call, or stop by. 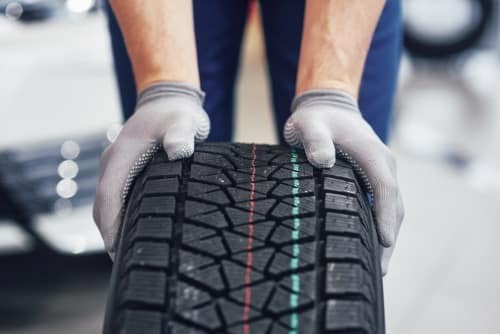 If it’s about time to have your tires rotated, or you’ve noticed one or more of the above warning signs while travelling around the Avon, Indianapolis, and Plainfield areas, contact Andy Mohr Toyota—we’ll schedule your service center appointment right away!